The charity fashion show is drawing closer, and time is running out to find the rest of the Fashion Fairies’ magical things! 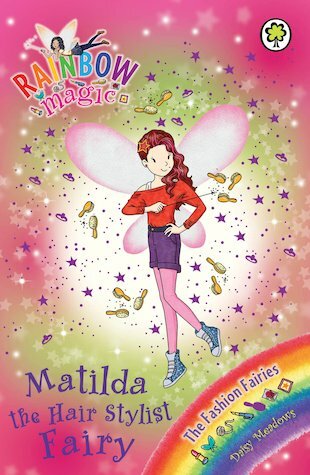 Now Rachel and Kirsty need to find Matilda the Hair Stylist Fairy’s magic brush, before bad hair days start happening every day! I thought this book was great!